Sporting will welcome Villarreal in Lisbon for their first leg meeting of the 1/16 finals of the Europa League. The teams have never met in a competitive game so far. 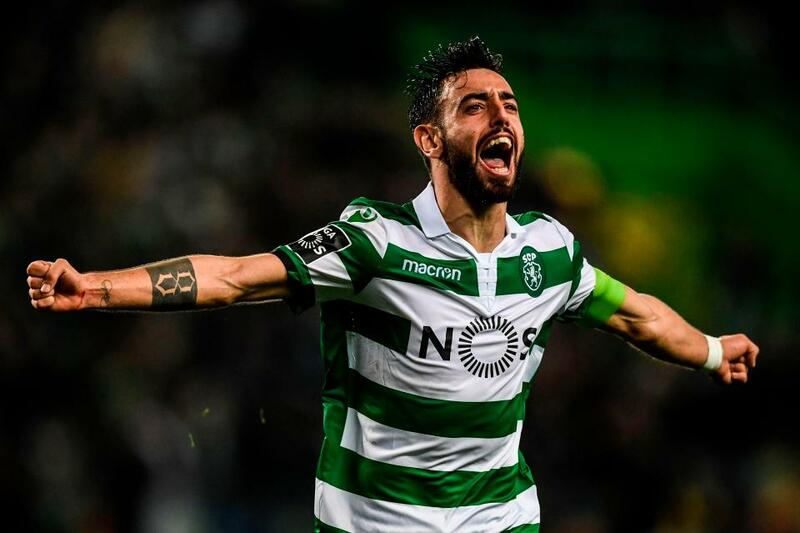 Last season Sporting Lisbon were eliminated from the competition by another Spanish side – Atletico Madrid, and will be eager not to repeat the same feat. Last game at this venue: The only meeting between the sides was an unofficial friendly game. Worth mentioning: The two teams have met just once and it was in a pre-season friendly game that ended in a goalless draw. Sporting have won just seven games from 26 attempts against Spanish opposition. All of the victories were achieved at home, including last year triumph over Atletico Madrid. 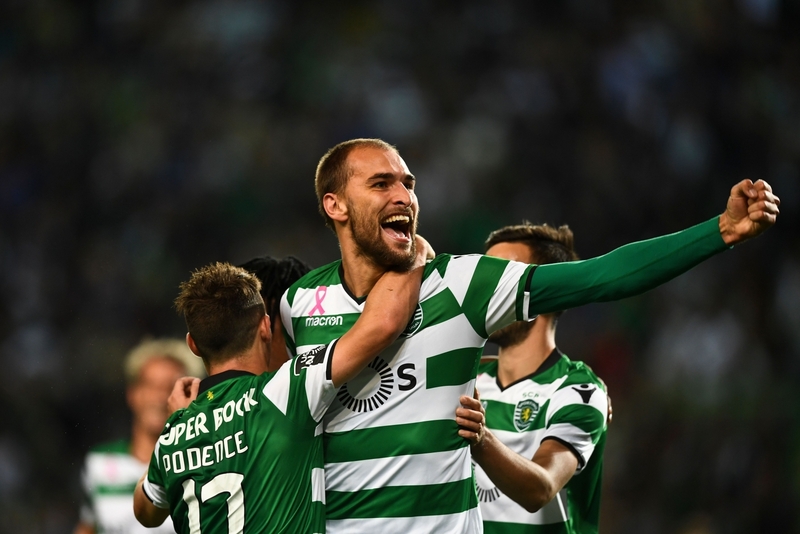 Top performers Sporting Lisbon: Bas Dost 12 goals, Bruno Fernandes 10 goals 5 assists, Luis Nani 7 goals 4 assists. Top performers Villarreal: Carlos Bacca 4 goals, Gerard Moreno 4 goals, Santi Cazorla 3 goals 4 assists. Worth mentioning: The Lions from Lisbon were unbeaten in eight consecutive home games, prior to the recent visit of city rivals Benfica. Ten of the last eleven games in Lisbon featured over 2,5 goals, while eight times both teams managed to hit the back of the net. 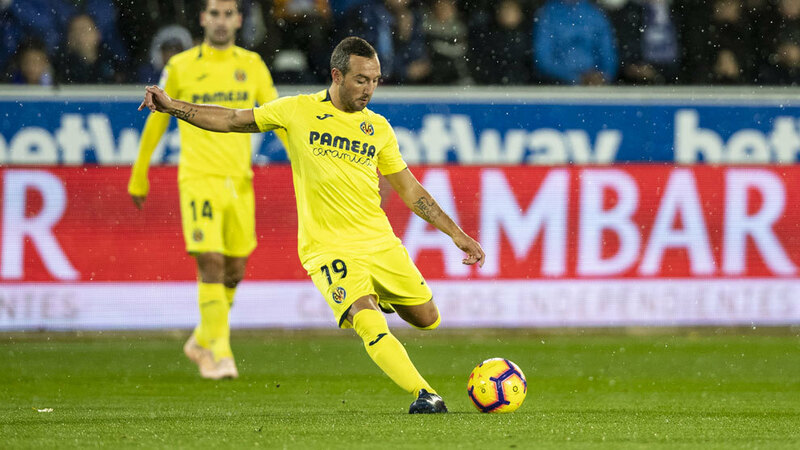 Villarreal are unbeaten in their last eleven group stage fixtures away from home, but when it comes to the knock-out stages and the games are played over two legs, they have lost three of the last four meetings on the road. On top of it, the “Yellow Submarine” have not scored a single goal in five of their recent seven away games. Villareal have not recorded a win in their last thirteen visits across all competitions. Missing players Sporting: Filipe Chaby, Luis Nani, Jeremy Mathieu, Rodrigo Andres Battaglia. Missing players Villarreal: Jaume Costa, Manu Trigueros.